Discount available! 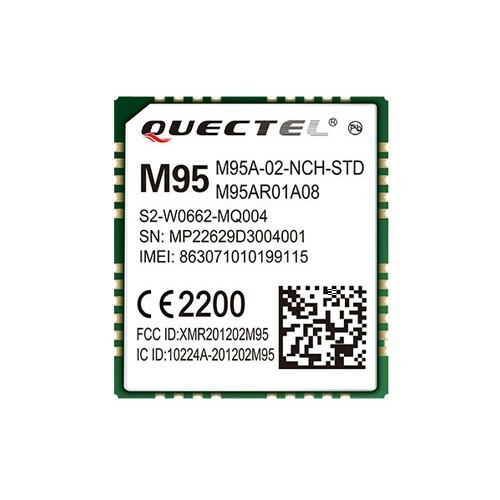 Recommend Modem GSM/GPRS Quad-band to your friends and get your Discount. 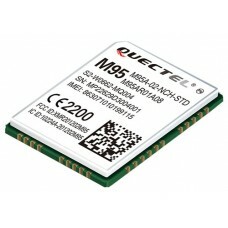 The M95 is a GSM / GPRS quad-band module (850/900/1800/1900 MHz) with extremely small dimensions (mm 19,9x23,6x2,65). Integrates a TCP / IP stack, has class AB audio amplifier QuecFOTATM technology that allows you to update the firmware remotely, Jamming detection and DTMF decoding. 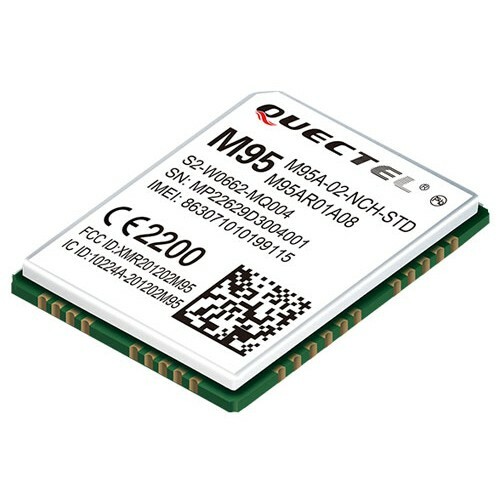 The serial multiplexer and AT improved controls, guarantee a fast and reliable transmission of data, voice, SMS via GSM / GPRS network. 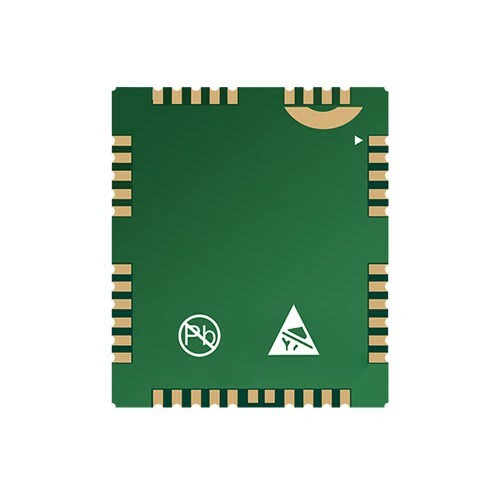 Particularly suited to develop very compact devices such as trackers, GSM telephone combiners, telecontrolli, remote alarms, etc. The module is surface mount (SMT), so requires no connector.